Writing and publishing my first novel. I knew I would learn a lot by writing and publishing my first novel, but I didn’t know exactly what I would learn. Would I make discoveries about my writing process or the craft of writing and storytelling? Would I learn broader life lessons? Perhaps all of the above? Engineered Underground isn’t the first book — or even the first novel — that I’ve written. I’ve published several nonfiction books on the craft of writing, and I’ve drafted two novels that didn’t work out and got shelved. So I entered this project with some experience. But taking a novel through to completion was vastly different from my previous experiences with writing books. I’m a huge fan of science fiction. When I go shopping for new books or when I’m surfing for new movies and TV shows to watch, I almost always hit the sci-fi section first. But I don’t limit myself to this one genre. On any given day, you can find me reading historical fiction, children’s books, and thrillers (to name a few). One of my favorite books of the past few years was The Invention of Wings by Sue Monk Kidd. It’s a long cry from science fiction. Set in the antebellum South, it’s the story of two girls who are the same age: Sarah, who is the daughter of a plantation owner and Hetty, who is a slave on the plantation. This intriguing (and sometimes heart-wrenching) story is told from both girls’ point of view in alternating chapters that are beautifully written. I read it over a year ago, and I still find myself constantly thinking about it. More recently I read a book called Where the Mountain Meets the Moon by Grace Lin, a delightful children’s chapter book based on ancient Chinese fairy tales. It’s about a little girl who sets out on a quest to lift her family out of poverty. It’s full of magic and adventure, and I found it hard to put down. The best thriller I read in recent years was the Millennium series by Stieg Larsson, which most people will recognize by the title of the first book in the series: The Girl with the Dragon Tattoo. Fast paced yet packed with detail — it’s a riveting and sometimes shocking story featuring one of my favorite protagonists in literature: Lisbeth Salander. As much as I love science fiction, I can’t imagine reading it exclusively. These other genres enrich both my reading and my writing. In the writing industry, it’s easy to get trapped in a genre mindset. You’re a mystery writer or a children’s author. You write paranormal romance or self-help books. We’ve convinced ourselves that readers limit themselves to single genres. There are romance readers and horror readers, science fiction fandom and literary fiction aficionados. But I find that most readers (and writers) like an assortment of genres. In fact, I’ve never met anyone who reads solely in a single genre. 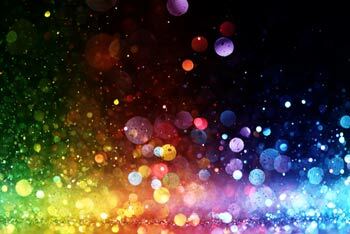 Oh sure, people go on binges and they certainly have their favorites, but most of us like a little variety. So the idea that we would write or market ourselves exclusively in a single genre seems rather silly. I was recently reflecting on my favorite TV show, Lost. It’s been called science fiction, but I think Lost transcends genre. At its heart, it’s an adventure. But Lost encompasses every genre you can think of: mystery, drama, action, comedy, horror, romance, thriller, and even western. The show is a roller coaster that takes you through the entire spectrum of human emotion; at any given moment you could be laughing, crying, gripping the edge of your seat, or sitting there wondering what the hell is going on. It’s often said that great literature explores the human condition. I can’t think of a better way to explore the human condition than taking readers on a ride through multiple genres and a wide range of emotions. Most stories give us a slice of life: they are firmly set in a single genre and are emotionally monotonous. That’s why stories that transcend genre and give us a dynamic spectrum of emotion feel like truer reflections of real life. If you have any interest in writing–and especially in pursuing a career as an author–you should check out Buddy’s Writing Show on YouTube. Buddy is a naturally skilled interviewer who asks thoughtful questions and makes his guests feel right at home. I first heard about National Novel Writing Month, which is more affectionately called NaNoWriMo by its supporters, about seven or eight years ago. I thought it was crazy. Write a novel in a single month? Please. A decent novel takes years and years to write! Everybody knows that. But then I looked into it and realized that it wasn’t about writing a novel in a month. It was about writing a 50,000-word draft in a month. And there’s a big difference between what we think of as a novel (a finished product) and a draft. Chris Baty is the founder of NaNoWriMo. In my quest to learn more about NaNoWriMo, I picked up his book, No Plot? No Problem, which was a fast, delightful, and entertaining read, and I realized that NaNoWriMo is about productivity and community. It’s about squeezing those words out and connecting with other writers. 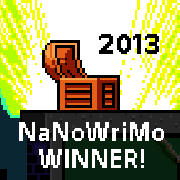 I signed up for NaNoWriMo in 2008 and surprised myself by completing a first draft for a YA novel. Its working title is Wolves at the Door. I doubt I’ll ever publish it, but the lessons I came away with are invaluable. I can do it. I can write a book. 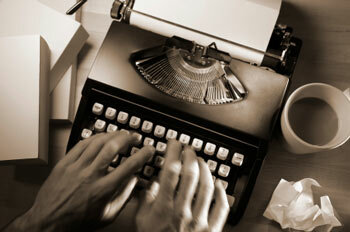 It does not take years and years to write a book or produce a novel. The writing community is freaking awesome. Some of my best work happens when I don’t feel like writing. I should write every day (with occasional breaks, of course)–even when I don’t feel like it. Writing a novel is hard but it’s also doable. Completing a first draft is an incredibly rewarding experience. In the years that followed, as I wrote more drafts for more novels, I also came to understand that writing well also takes practice. Lots and lots of practice. I’d written reams of poetry and nonfiction. 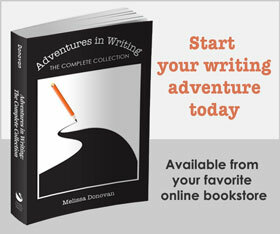 After NaNo 2008, I realized I needed serious practice with fiction writing. When NaNo started this year, I had a total of seven books under my belt: two published nonfiction books and a third that was in the editing stages, three novels (one of which I am still reworking), and a children’s book (originally written as a picture book but I plan to rewrite it as a chapter book). Even though some of these projects will never be published, I’m proud of all of them. Each one brings me closer to writing a fictional work that I feel is worth sharing with readers. 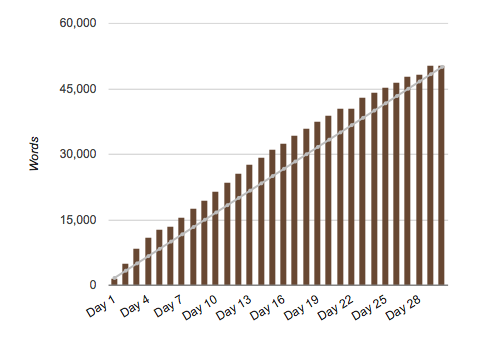 I came out of NaNoWriMo this year feeling one step closer to that goal, and it felt pretty damn good.